According to one of our readers, older MacBooks and MacBook Pros are going to be able to use the four finger gestures. 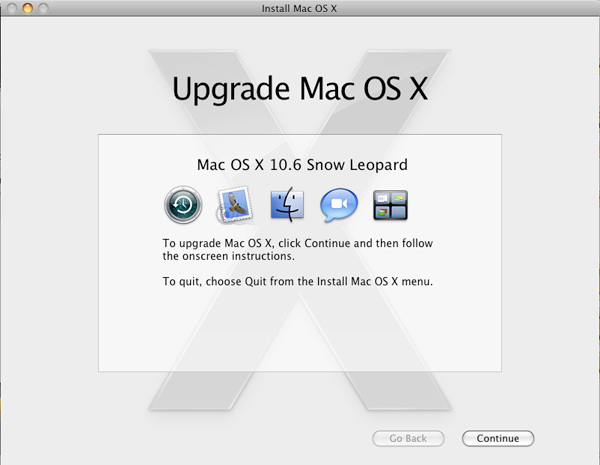 Who said no new features in Snow Leopard?! Oh, and a special version (64-bit?) of Flash according to Mr. Five finger discount.